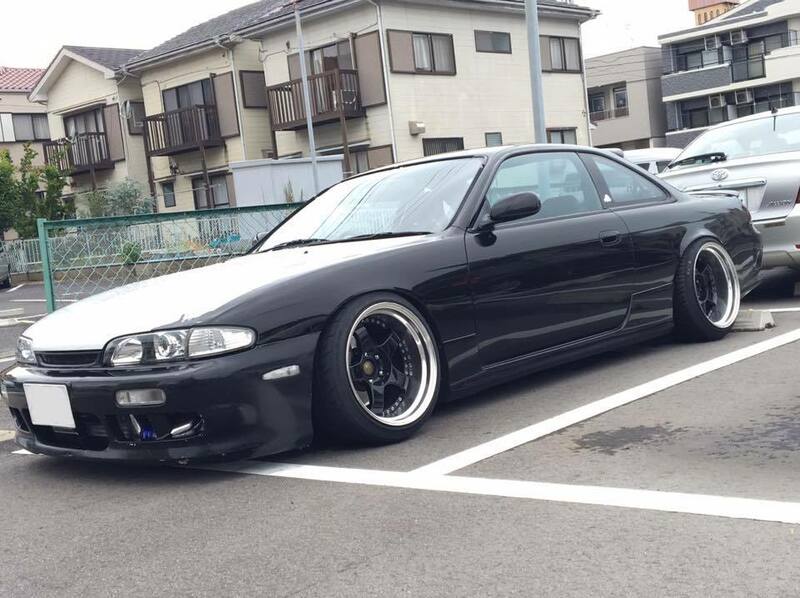 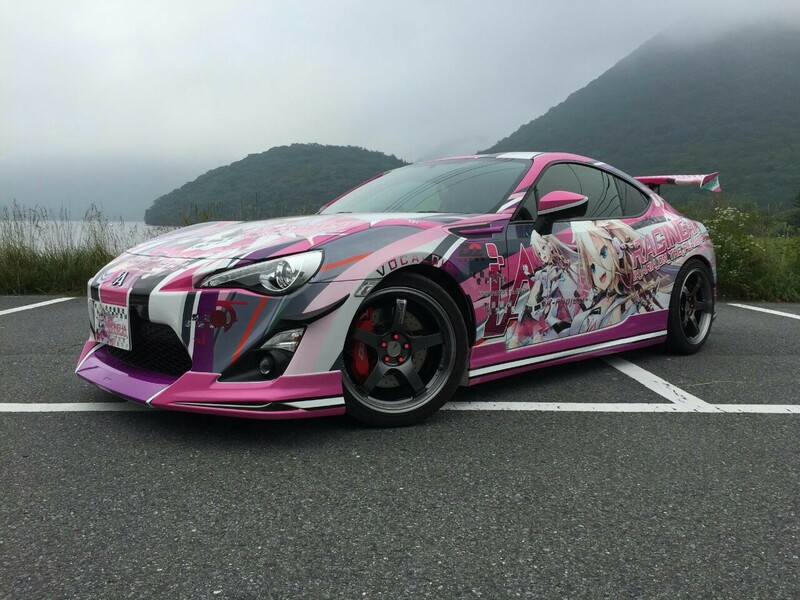 Hi guys I'm new here. 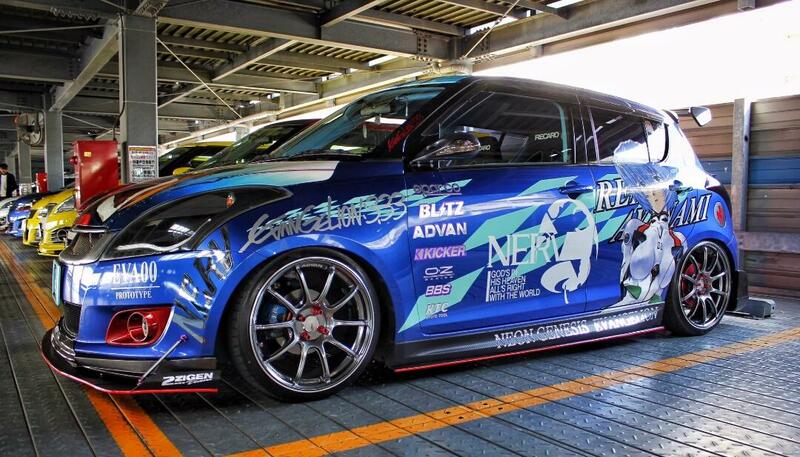 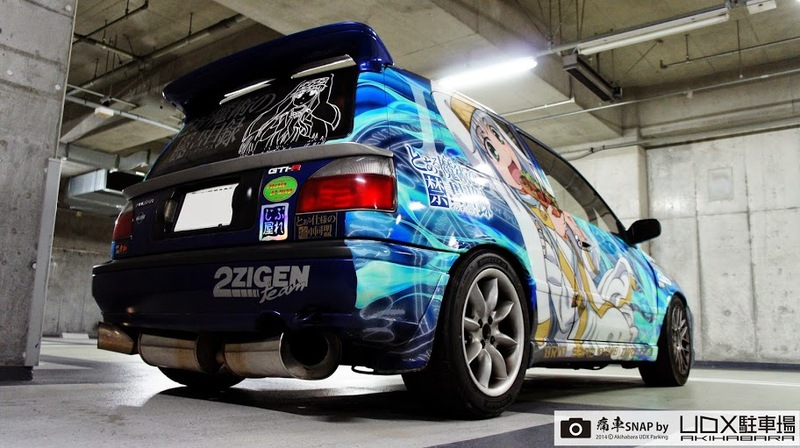 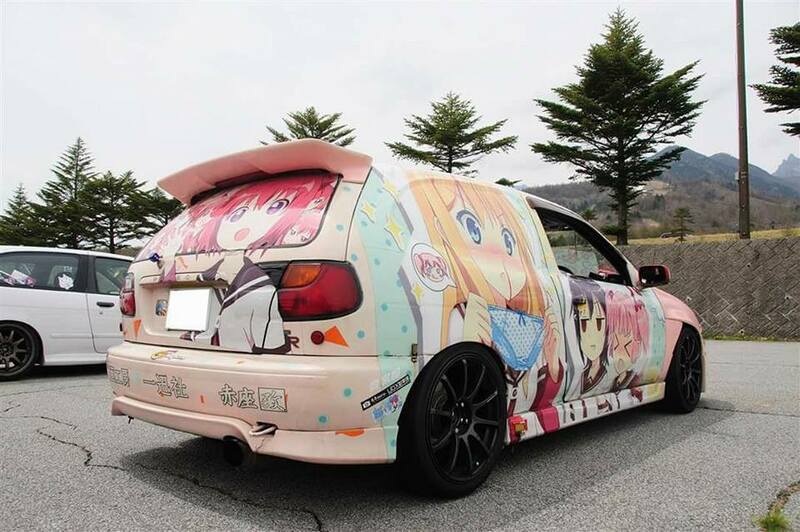 I don't have a sports car or a JDM, I just have a regular honda civic hatch (2015 model) and eventually itasha it. 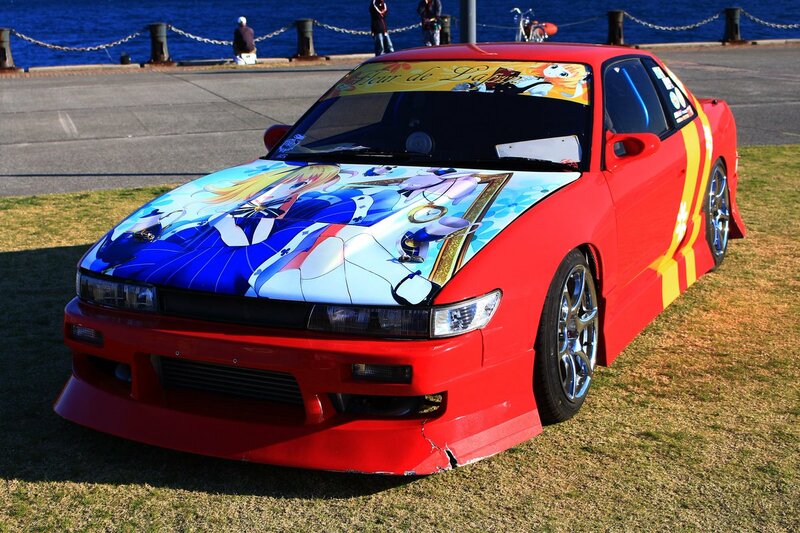 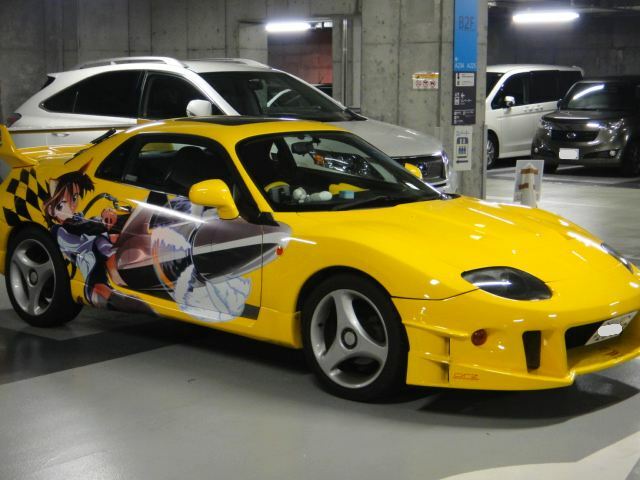 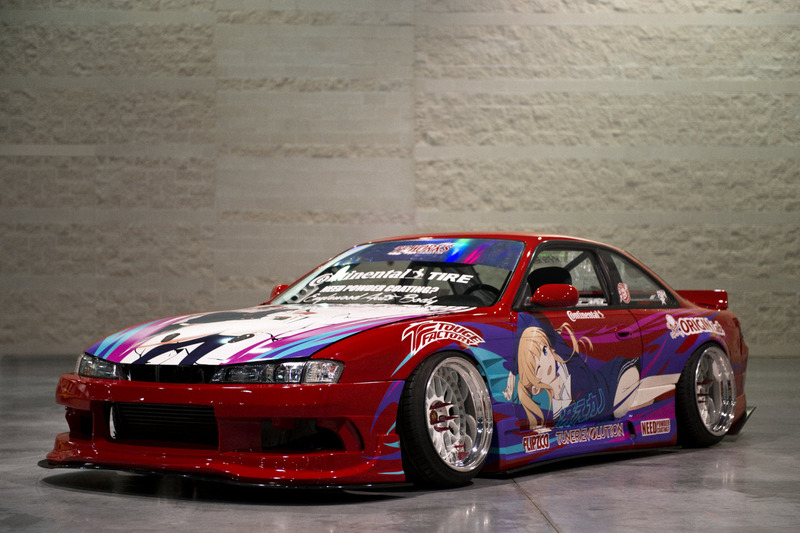 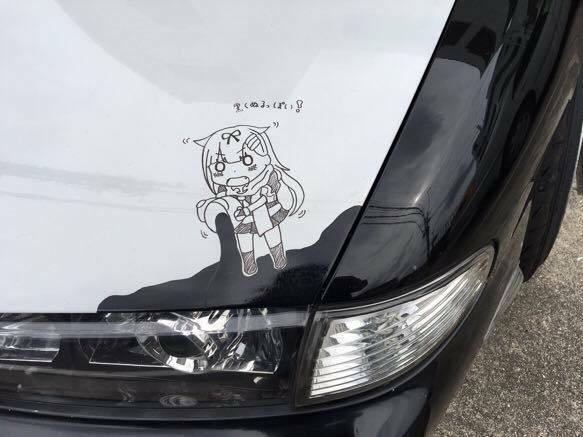 Itasha is one of my favourite styles... 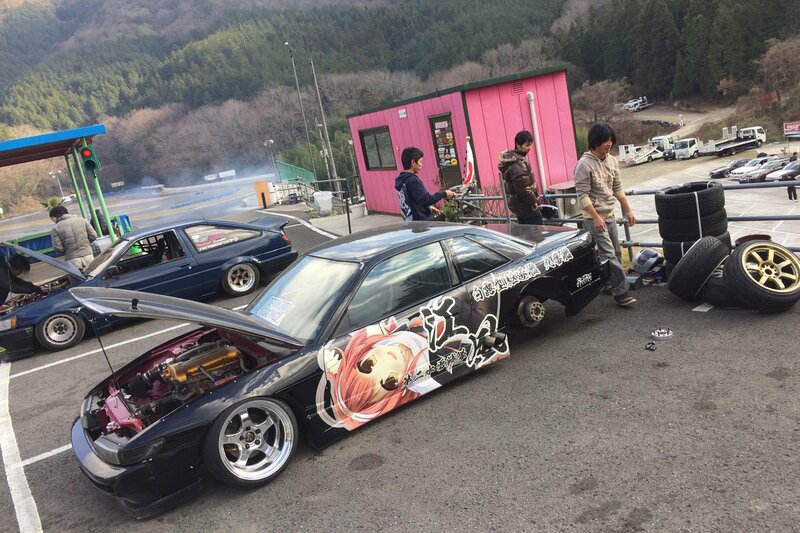 Here are some of my saved photos!